Keep Moving Movement: In competition we want credit. In collaboration we don't need credit. In competition we want credit. 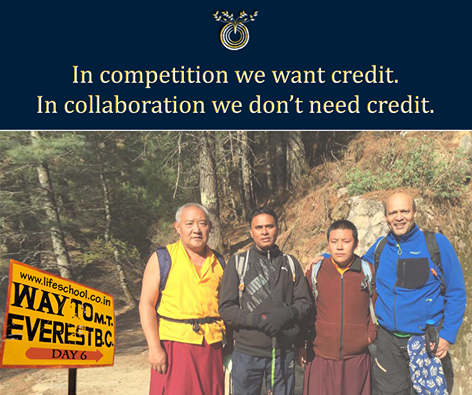 In collaboration we don't need credit.